Anthem AV is a Canadian company focused on delivering high quality electronics for your home cinema that works with your room to give you the best experience possible. Read More. Artcoustic have been designing ground breaking, innovative, world class loudspeakers since 1998, constantly pushing the limits of convention and the status quo. 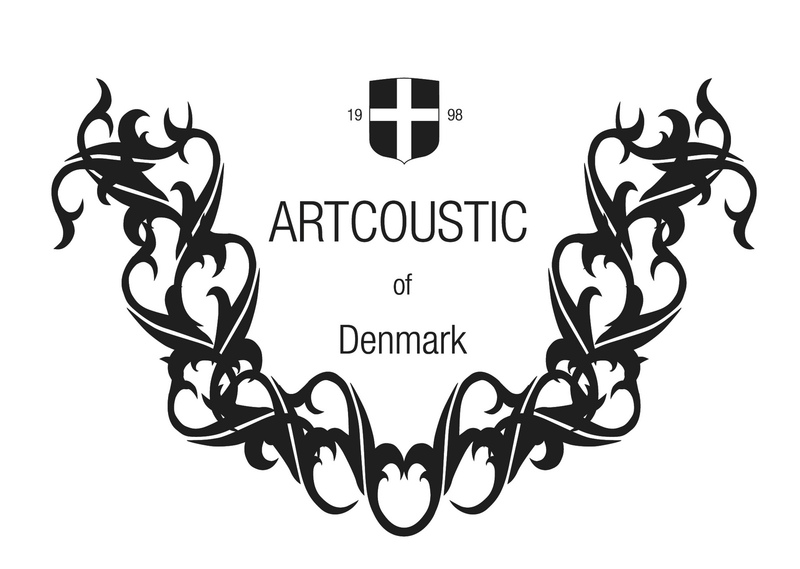 Going back to the roots of traditional Danish loudspeaker design, Artcoustic is the first to transform the conventional loudspeaker with a modern look. Read More. Barco is a celebrated anchor of the home cinema industry. With over 80 years crafting some of the best video systems available, Barco now builds some of the worlds finest home cinema projectors. Read More. Display Technologies Screens manufactures some of the highest quality projection screens, working towards technical specifications and performance with the greatest ease of install on the market. Read More. For more than three decades, M&K Sound has been held in the highest regard by the audio press, the film and music industries as well as by home users seeking the finest loudspeakers for music and home cinema. Wisdom Audio provides high-performance entertainment solutions with a focus on technology and design. The Planar Magnetic speaker designs are carefully crafted to deliver some of the best quality audio experiences possible. Anthem AV is a Canadian company focused on delivering high quality electronics for your hifi or stereo listening pleasure that works with your room to give you the best experience possible. Read More. Bang & Olufsen designs and manufactures an exclusive range of luxury products, including televisions, music systems, loudspeakers, and multimedia products that combine technological excellence with emotional appeal. Read More. In the pusuit of finding audio design perfection, Carpenter Preben Jacobsen and his brother-in-law Julius Mortensen began the iconic speaker brand – JAMO. Jacobsen + Mortensen = JAMO Today Jamo is well known as a hifi company world wide. Read More. Lumin is an audiophile quality music streamer that enables you to easily listen to your favourite music at home. Read More. Trinnov Audio develops innovative solutions that improve the quality of sound throughout the production chain until the end listener. Vogels design and manufacture the highest quality television wall brackets available. We enjoy using them and completely endorse them for our television installations. Read More. Ad Notam is a celebrated inventor, pioneer, and leader in the LED Mirror Television industry. The product lines are the integration of ad notam LED Televisions behind a glass or mirror surface. Beginning with the stylish slick look of glass and following by the only High Definition LED monitor systems which are factory calibrated for integration behind the glass, the result is sure to mesmerize your senses. Read More. Liquid Light Design is a new style of unique furniture blending lighting with materials to create objects that are both functional and pieces of art. Read More. ODE floating furniture enables a beautiful installation for televisions in living rooms without detracting from the process by having to cut into walls, re-patch plaster and paint to hide the required cabling. We use ODE Floating furniture as it is a professional way to install your televisions. Detailed information about the possibilities can be found on our ODE page: Read More. Why are we CEDIA members? Find out why on our CEDIA page: Read More.